We’ve bumped into a very weird looking Nokia device which is claimed to be the company’s first Lumia device to incorporate the new Pureview technology that was introduced on the Nokia 808. 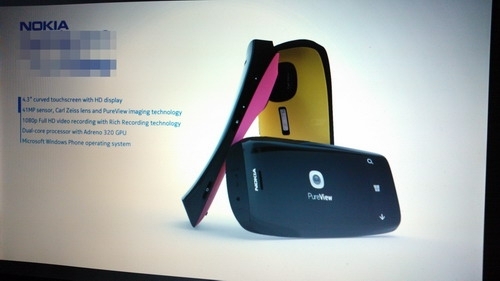 The slides which show the device have been posted by Androsym, and also reveal some specs of about the device. 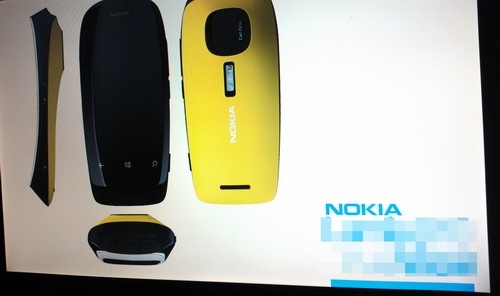 So if this is the real deal, then we have a really awkward looking device coming in from Nokia with really weird bends and curves.